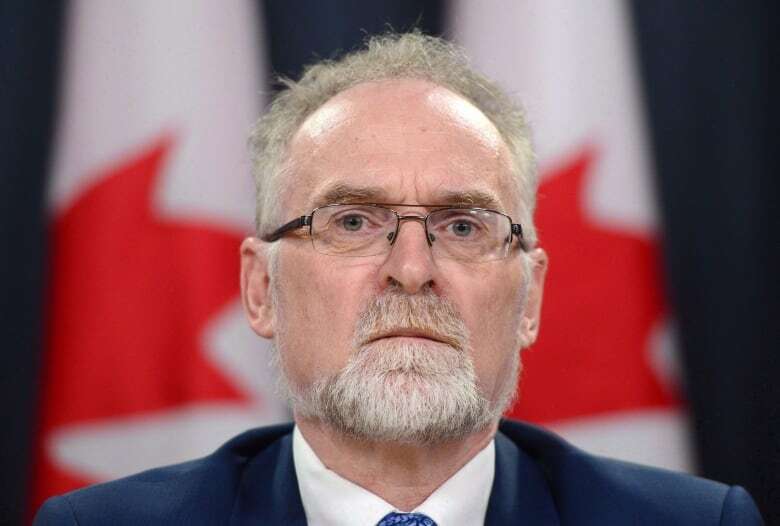 The auditor general's audit sought to determine whether Health Canada had 'reasonable assurance' that its oral health programs for Indigenous people were having a positive effect on their oral health. Health Canada does not know whether its dental programming for Indigenous Canadians is actually improving their oral health. That's one of the findings of the auditor general of Canada's fall 2017 report, released on Tuesday. Michael Ferguson said First Nations and Inuit populations have nearly twice as much dental disease as other Canadians. Ferguson's audit sought to determine whether Health Canada had "reasonable assurance" that its oral health programs for Indigenous people were having a positive effect on their oral health. "We found that Health Canada had known for many years that the oral health of First Nations and Inuit populations was much poorer than that of other Canadians," Ferguson's report says. "However, the department had not finalized a strategic approach to help reduce those differences." Ferguson said poor oral health in Inuit and First Nations populations is linked to factors such as fewer regular dental visits, less access to affordable and nutritious food, higher rates of smoking and education level. Ferguson focussed on Canada's Non-Insured Health Benefits Program, which provides coverage to registered First Nations and recognized Inuit for a limited range of health-related services not covered by private or provincial/territorial health programs, such as root canals, X-rays, tooth extractions, dentures and fillings. "We found that Health Canada monitored and analyzed the dental benefits paid for by the Non-Insured Health Benefits Program. However, the department did not know how much of a difference it was making to Inuit and First Nations people's oral health," the report reads. Ferguson found there were "administrative weaknesses" in Health Canada's management of the program. 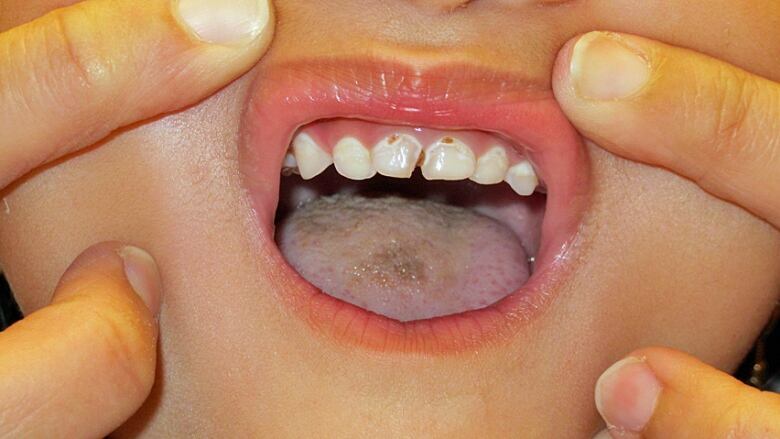 The auditor general also looked into the Children's Oral Health Initiative, which aims to reduce and prevent oral disease in youth, including fluoride treatments for children, and better education for parents and pregnant women. According to Health Canada, the initiative was provided in 238 of 452 eligible First Nations and Inuit communities last year. Ferguson found that while the children's initiative did help some children to improve oral health, enrolment in the initiative has declined, as well as the number of services delivered — and Health Canada does not know why. "These findings matter because Inuit and First Nations people have more unmet oral health needs than the rest of Canadians do," the report said. "The Department spends more than $200 million per year on oral health services for these populations; a strategy would provide Health Canada with direction on how to meet their needs and help them to improve their oral health." Ferguson noted that Health Canada did have information in its dental claims database, including survey results that were conducted by Inuit organizations in 2008/2009. "The surveys provided Health Canada with valuable data on oral health, showing that the oral health needs of Inuit and First Nations people were greater than those of the rest of the Canadian population," the audit reads. "Notably, more than 90 per cent of First Nations and Inuit adolescents had one or more teeth affected by cavities, compared with 58 per cent of adolescents who were not Inuit or First Nations." Ferguson also found that two regions were facing resource challenges by not having enough contract dentists or dental therapists to provide services in the communities it served. Ferguson's recommendations included calls for Health Canada to improve its analysis of data, particularly on the Children's Oral Health Initiative, finalize a strategic approach to oral health, with a detailed action plan with timelines, and ensure it has the human resources it needs to deliver oral health programs and services. Health Canada agreed with all of Ferguson's recommendations. On Parliament Hill on Tuesday Jane Philpott, the minister of Indigenous Services, thanked the auditor general for the report and acknowledged that there is a "tremendous" amount of work to be done to address the gaps in services for Indigenous Canadians. Philpott said one of her goals is to transform the way Canada delivers health care to Inuit and First Nations people, noting they should be designed, delivered and managed by Indigenous people. The minister said they will finalize a strategy by March 2018 with First Nations and Inuit partners. The Non-Insured Health Benefits Program serves about 300,000 Indigenous patients each year.